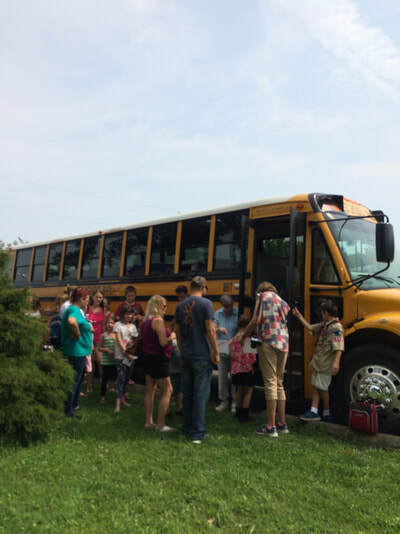 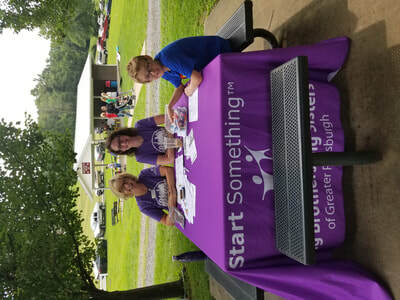 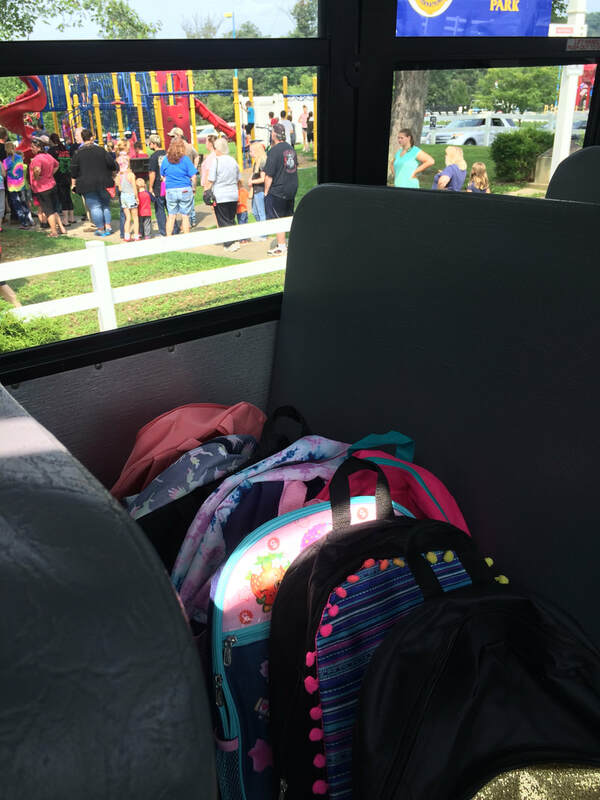 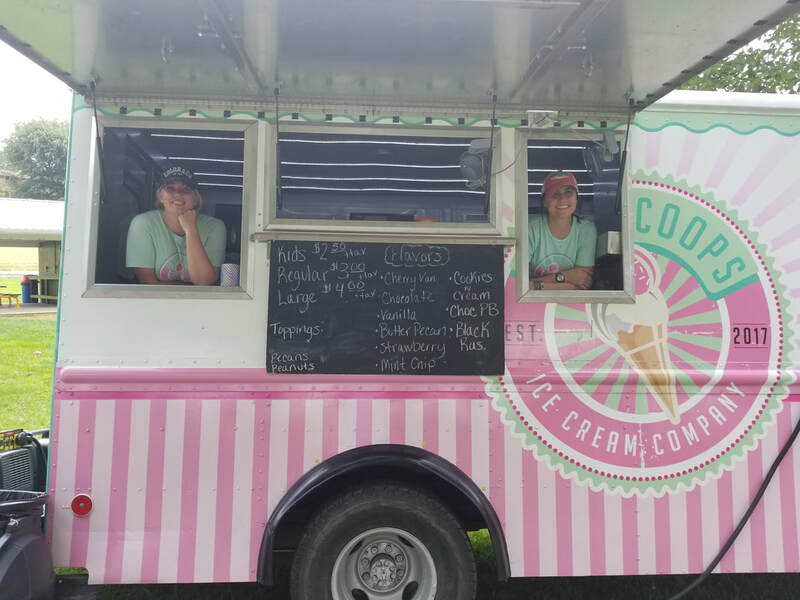 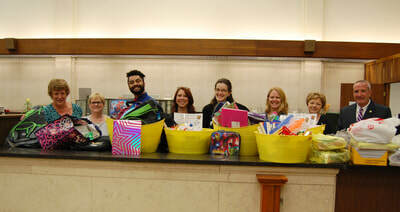 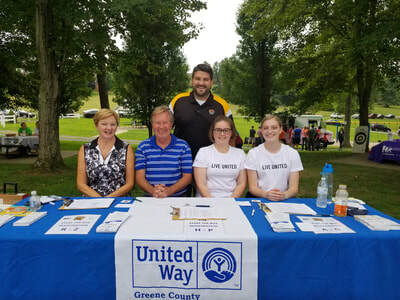 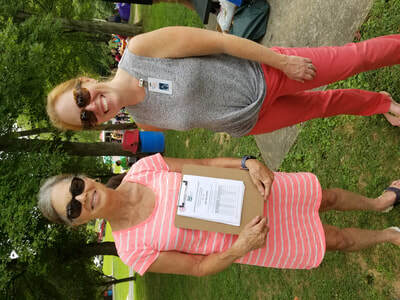 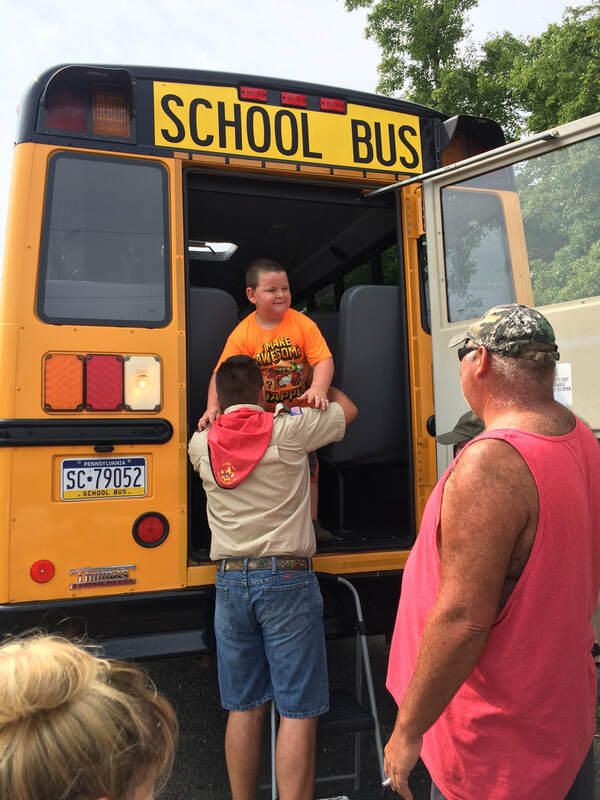 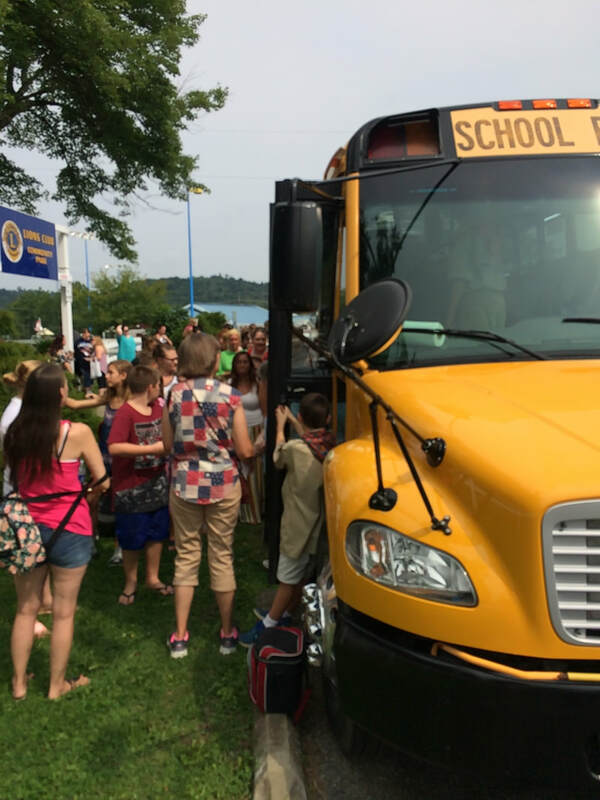 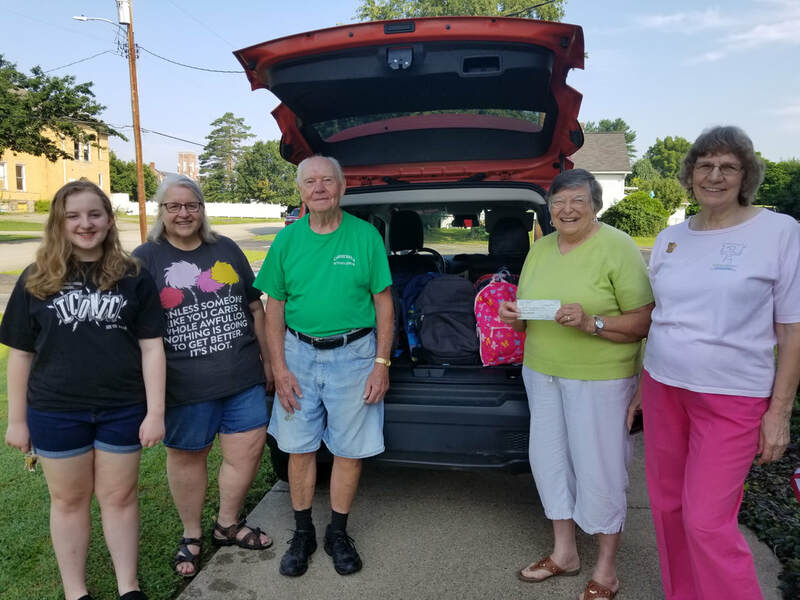 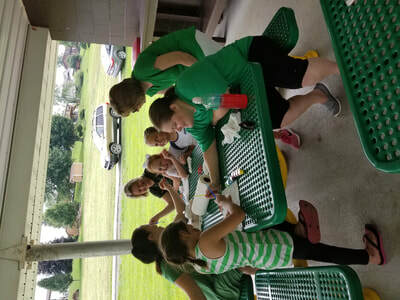 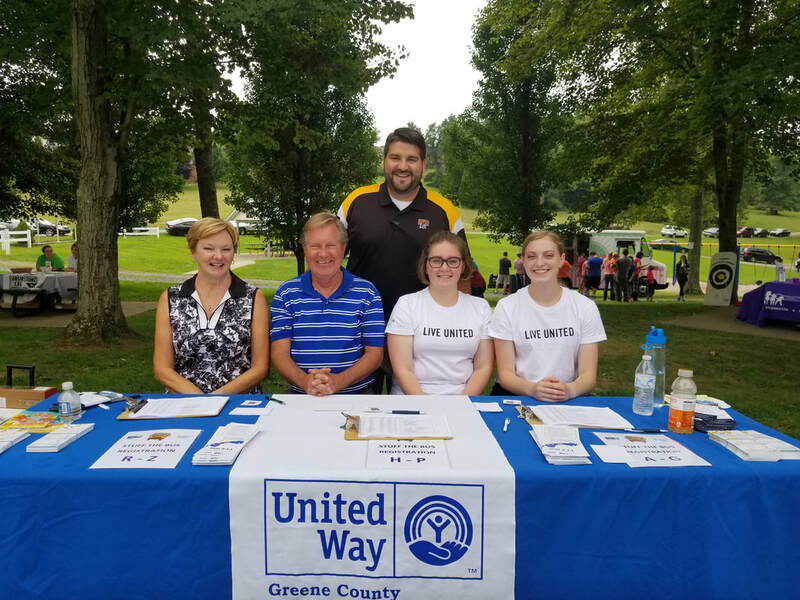 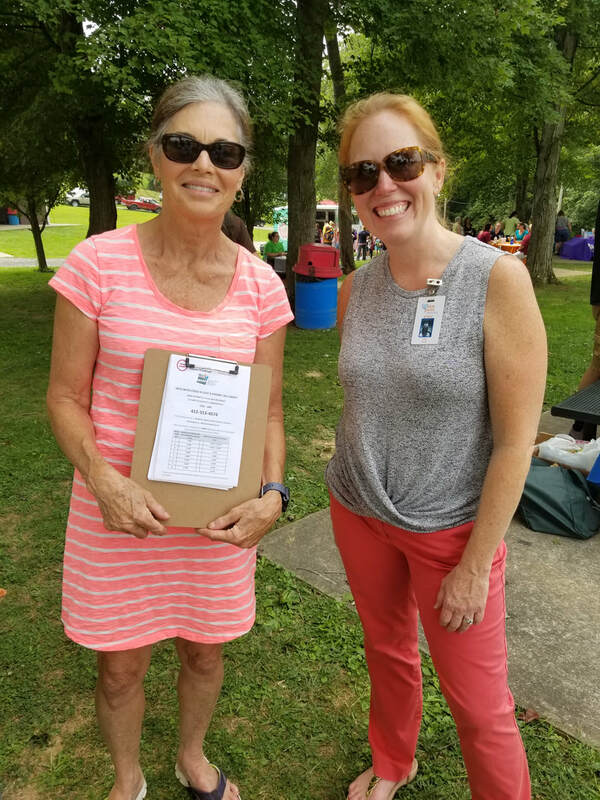 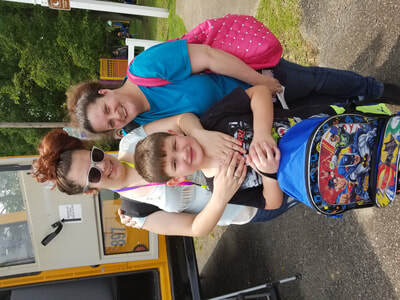 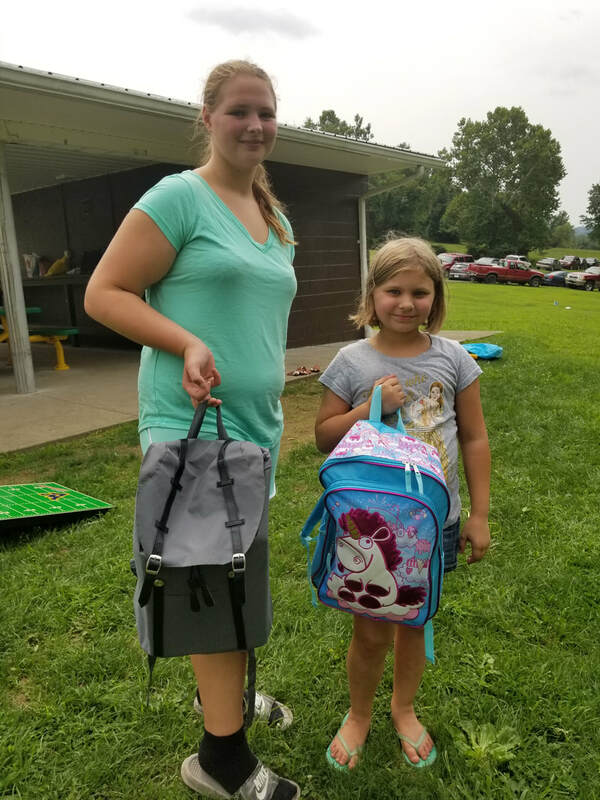 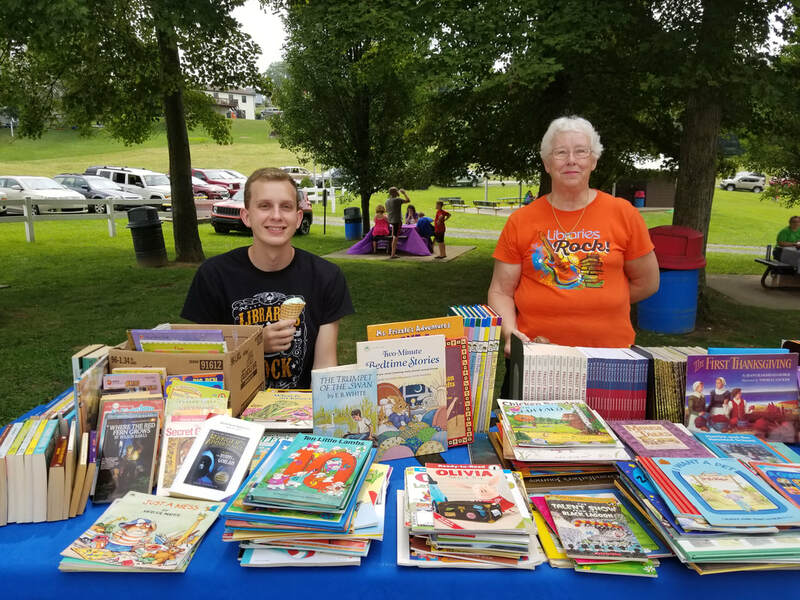 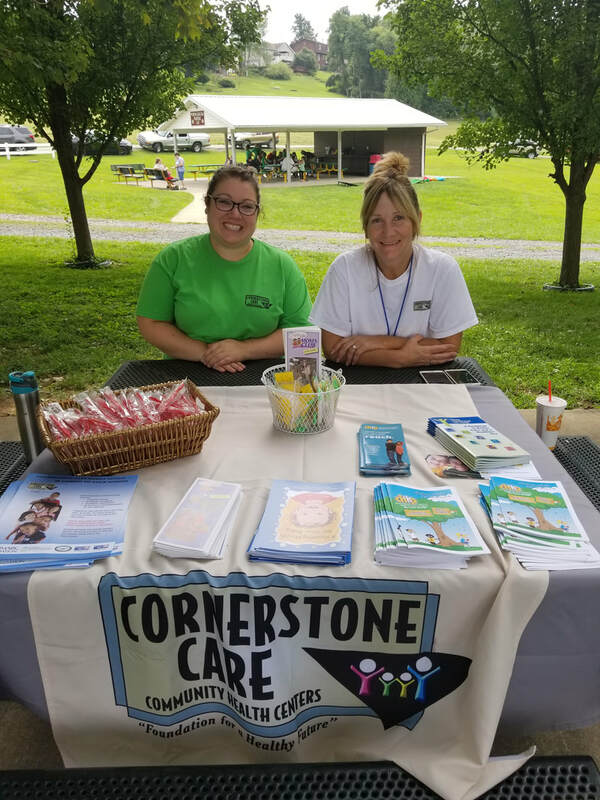 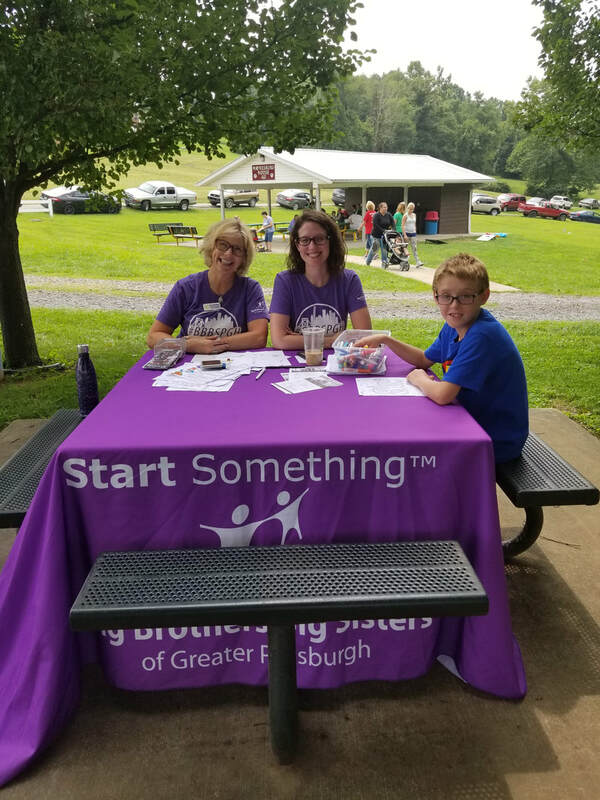 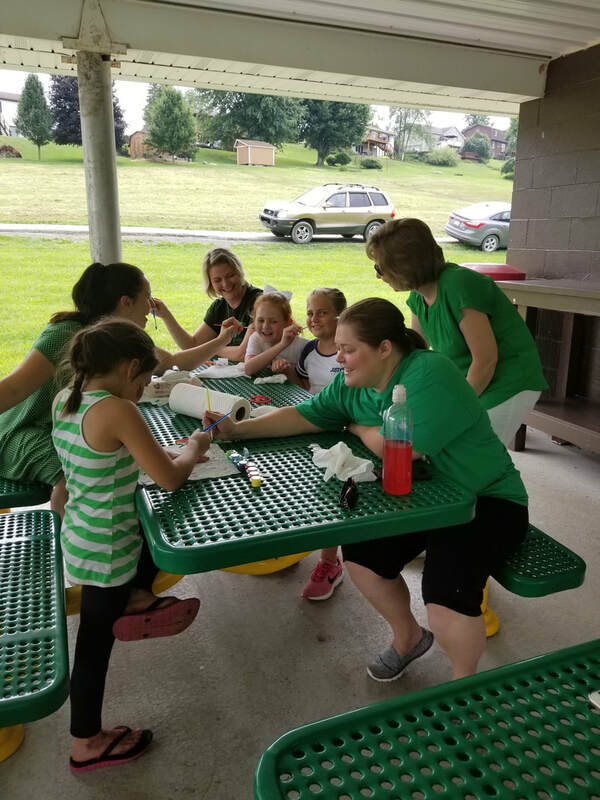 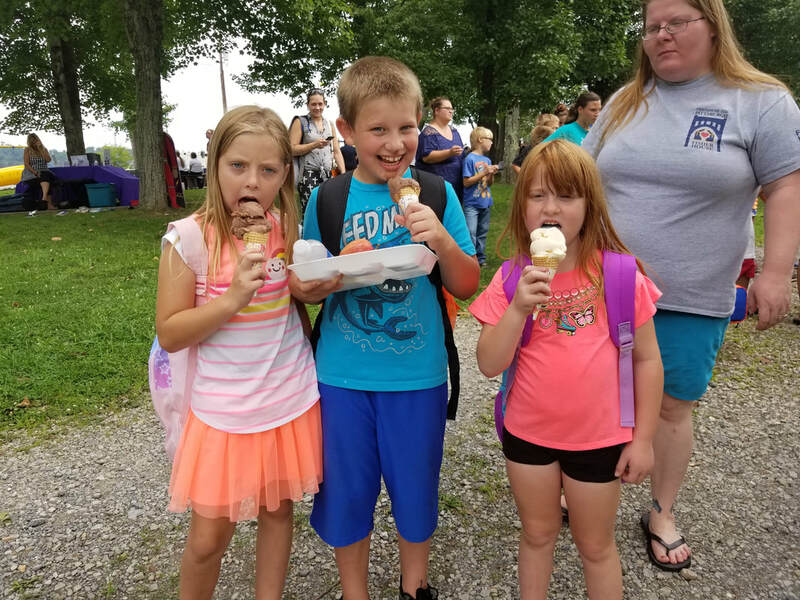 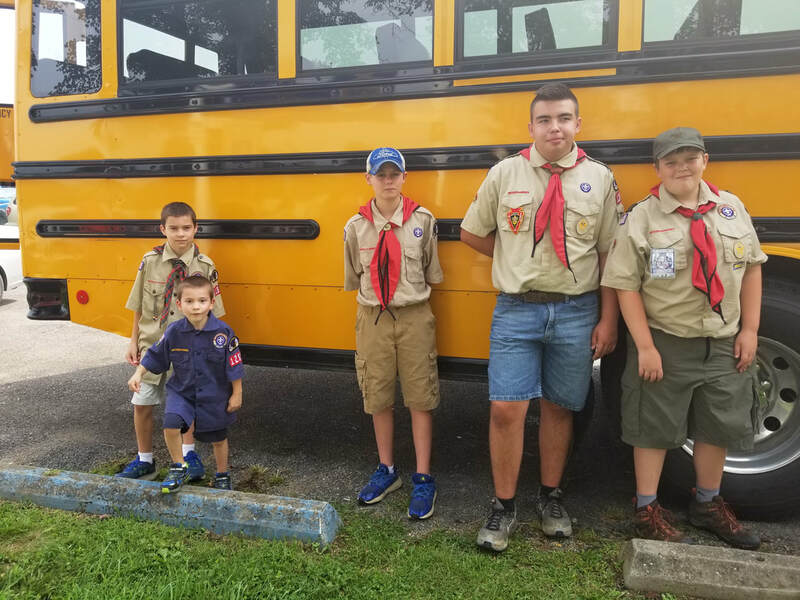 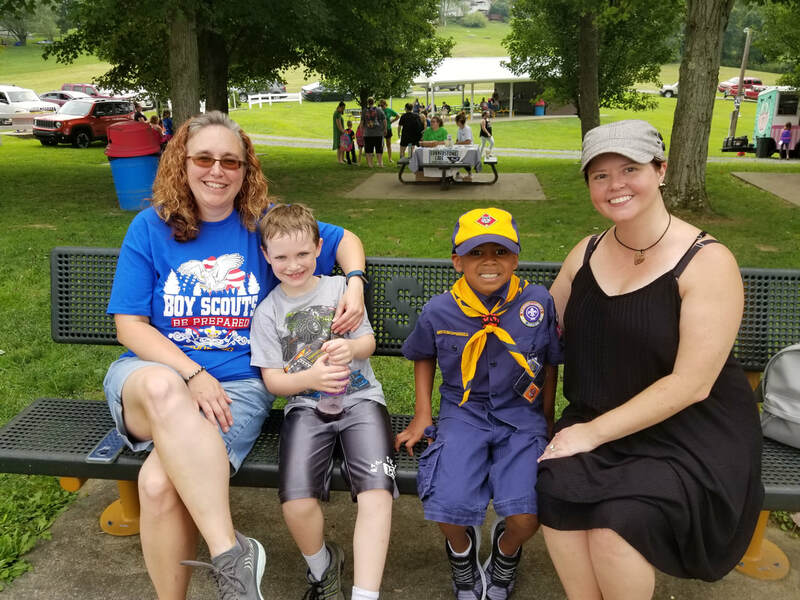 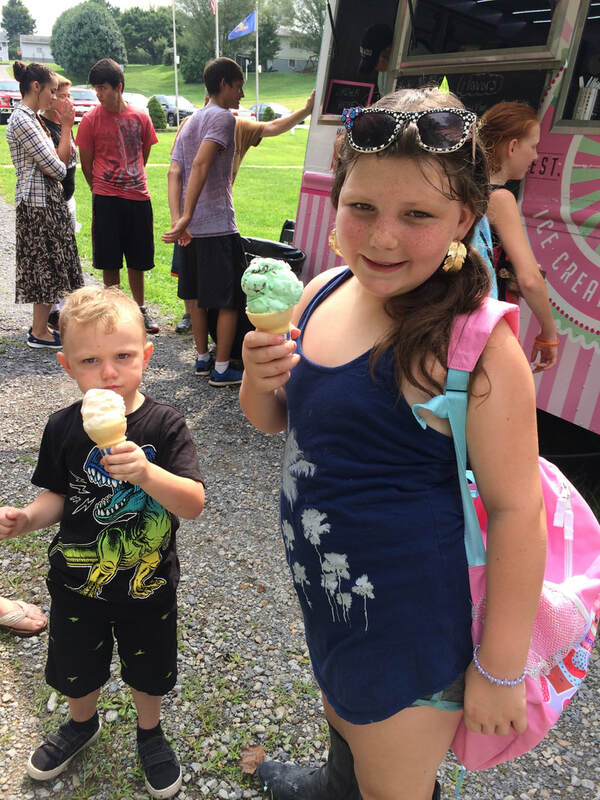 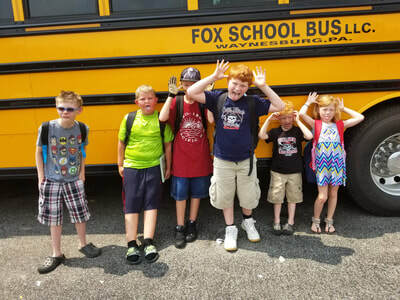 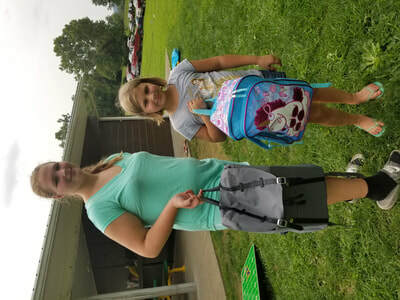 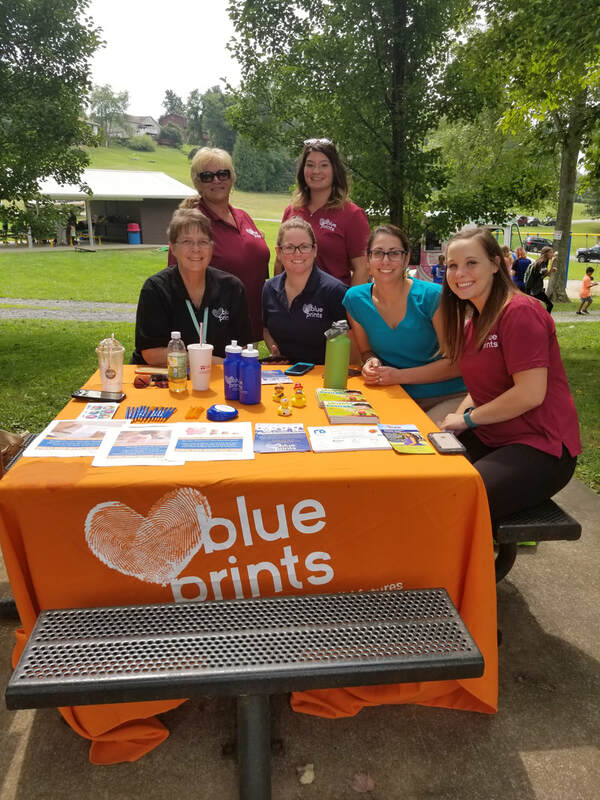 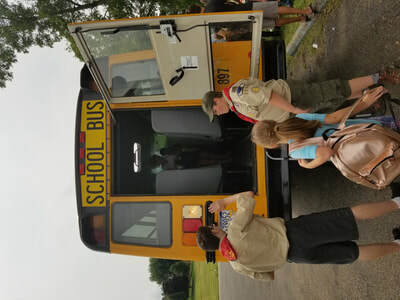 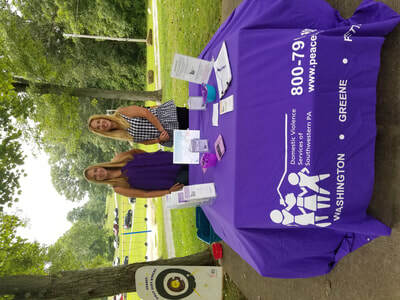 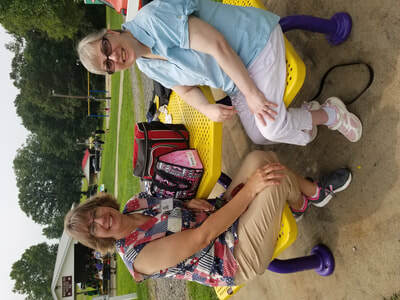 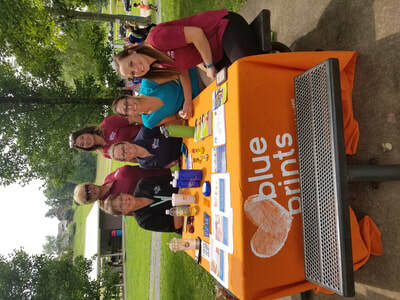 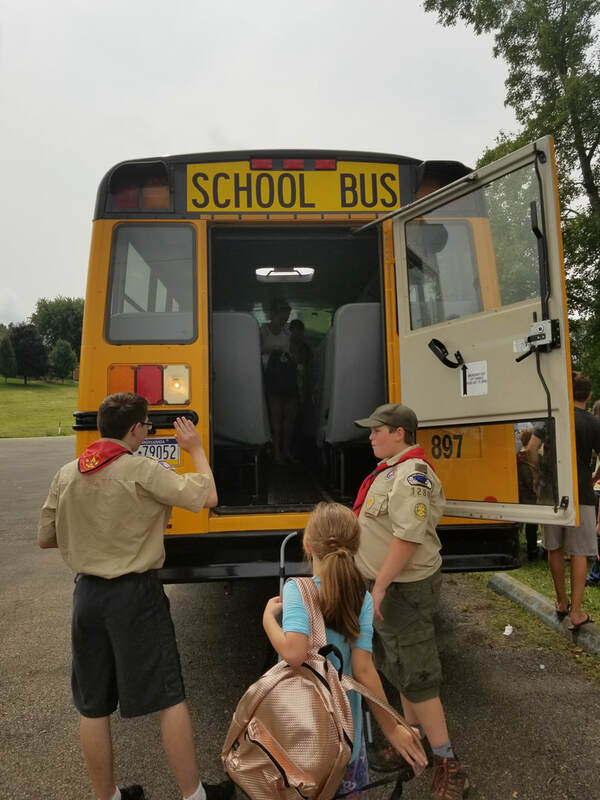 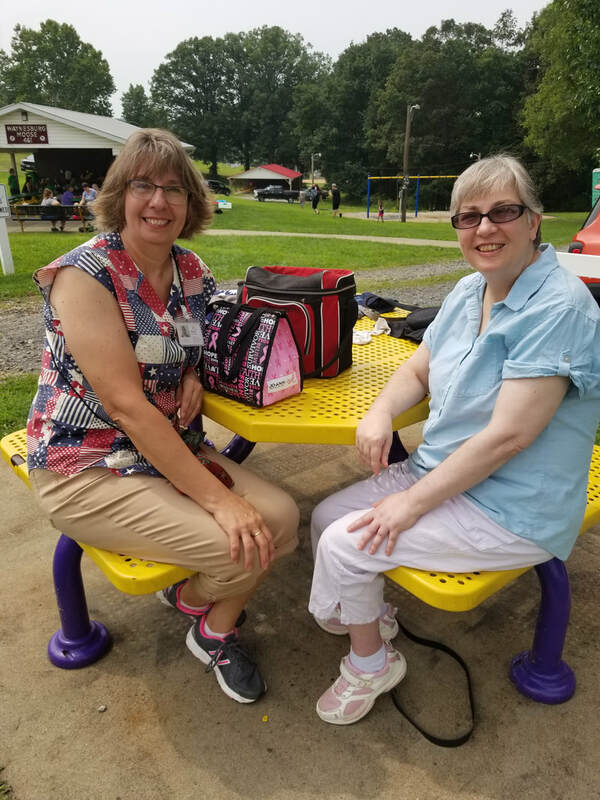 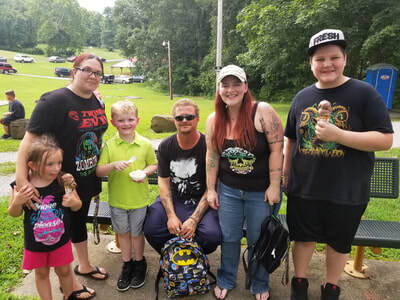 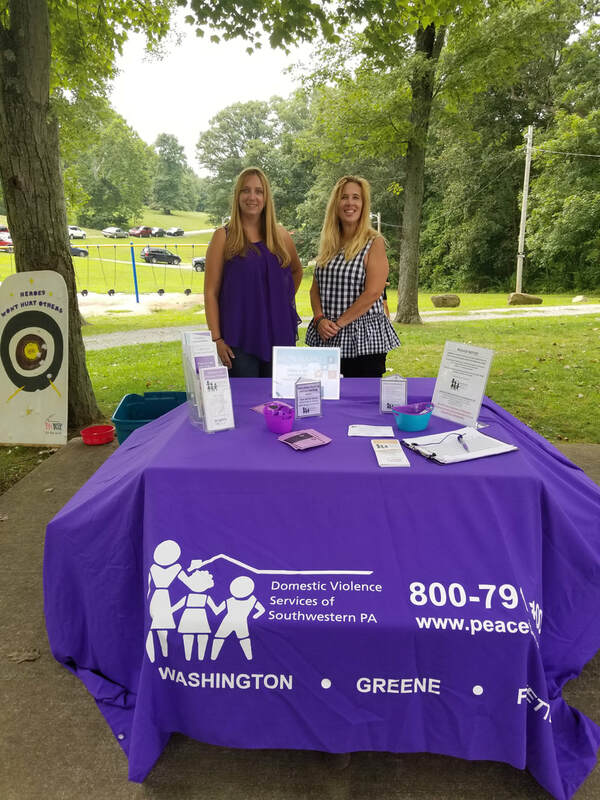 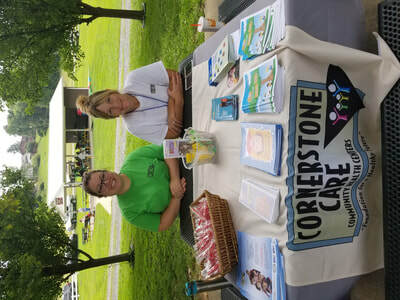 Greene County United Way hosted the 16th Annual Stuff the Bus program, sponsored by First Federal Savings and Loan of Greene County on Wednesday, August 15. 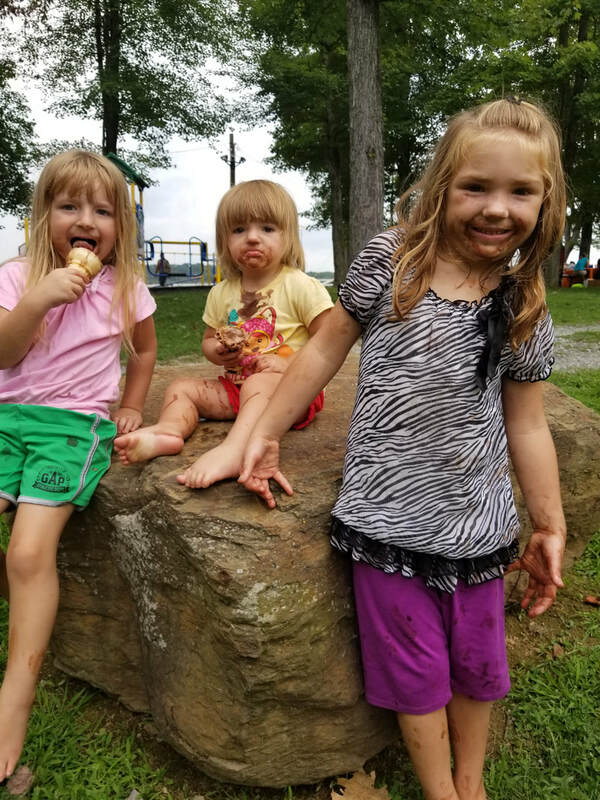 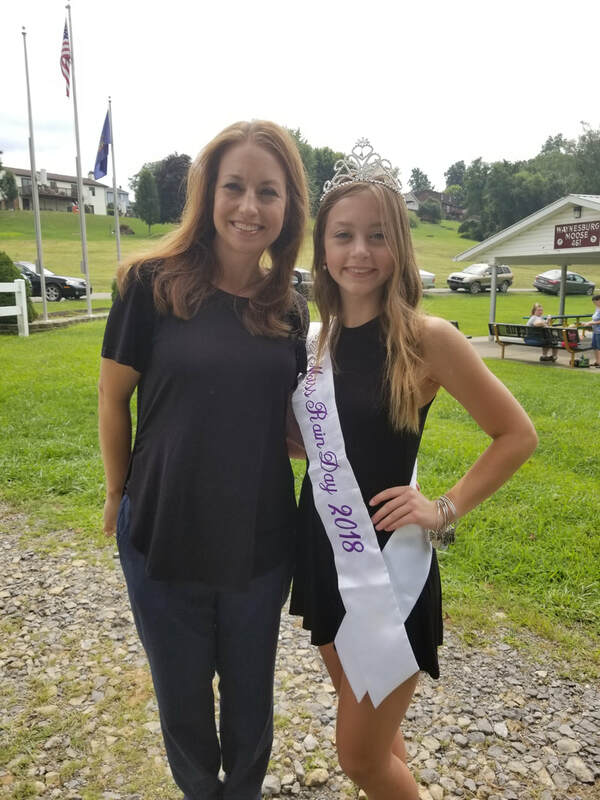 Over the last few years, our community has faced numerous economic challenges… mines have closed, gas companies have come and gone, job opportunities are harder than ever to find. 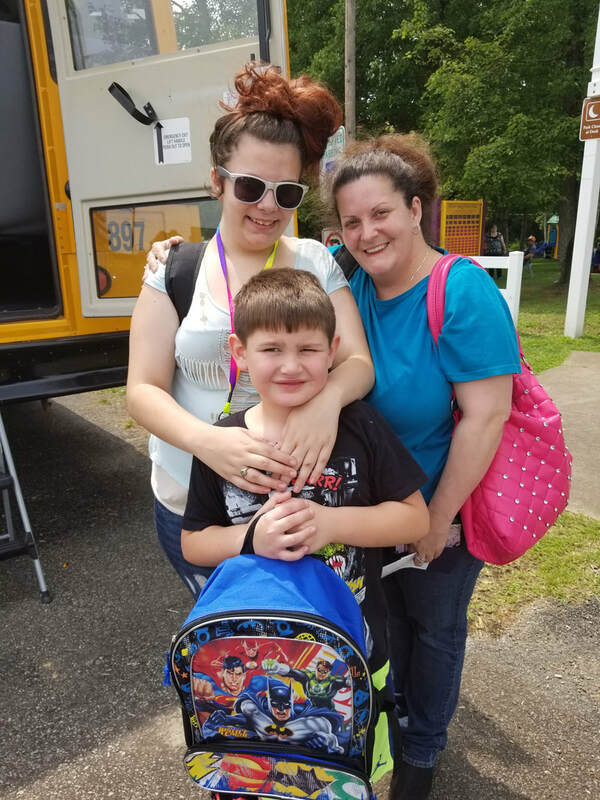 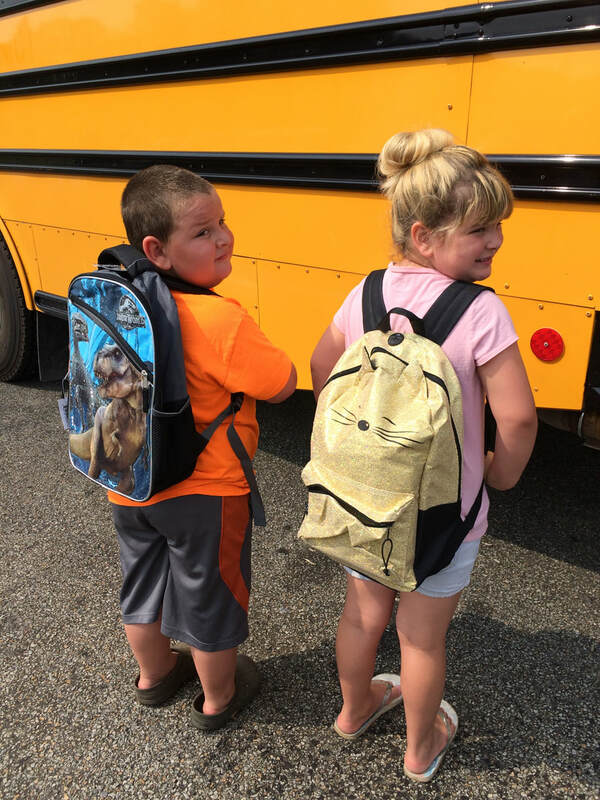 For years, Stuff the Bus has been a way for our community to help friends and neighbors, so their children can and will be ready for the upcoming school year. One of the top requests from schools are supplies. 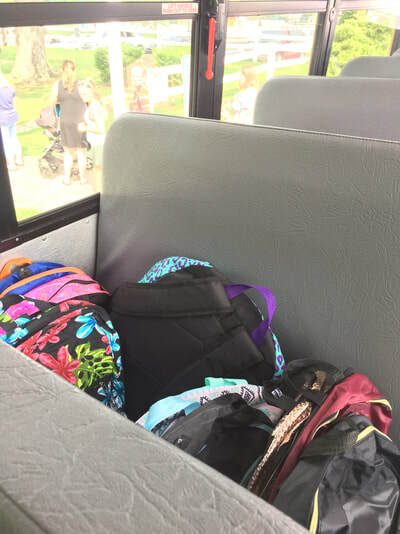 In 2017, Stuff the Bus provided 665 backpacks filled with everything a student would need to start the year. 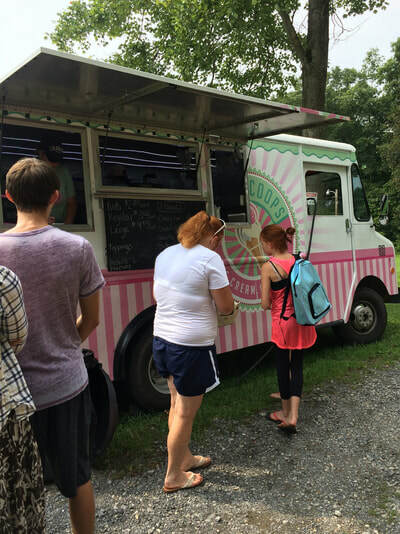 With your continued support, we can again answer this growing need in Greene County. Monetary donations are also ALWAYS appreciated.